The Sierra Norte Mountains of Oaxaca, Mexico, with their profuse flora, abundant wildlife, and and crystal clear flowing waters, support some of the world's most treasured biodiversity. More than any crop, corn embodies the life-giving relationship between these ancient mountains and their inhabitants. Descendants of the region's first farmers continue replanting the best seeds from each harvest, as they and their ancestors have done for over 7,000 years. 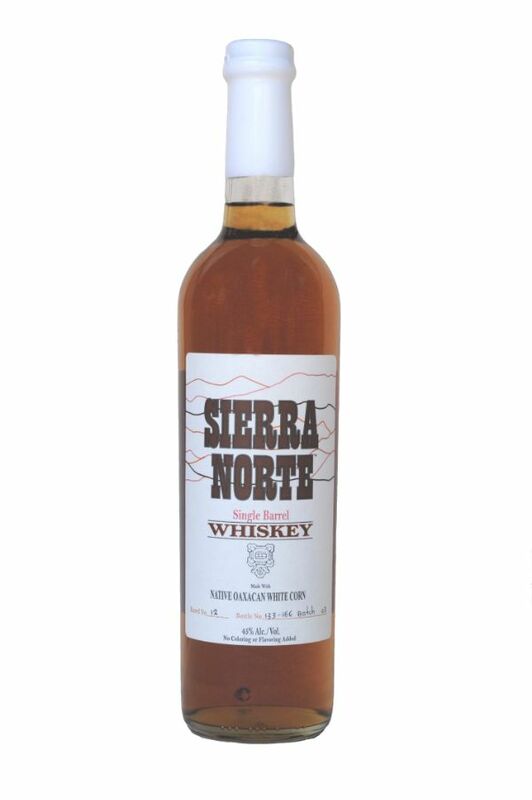 Sierra Norte distilling started with Master Distiller Douglas French's, passion to use different varieties of this ancient, flavorful Oaxacan corn to make a series of unique, outstanding whiskies. each variety is distilled separately and matured in French Oak casks, so as to showcase its individual character and nuance.